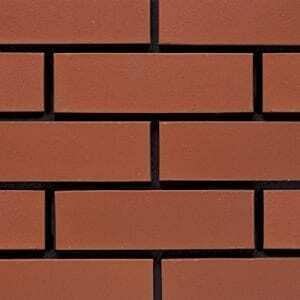 Bricks are one of the most fundamental materials within the construction trade, and we have a fantastic range of common bricks, structural engineering bricks, facing bricks and second-hand yellow stock bricks to choose from. All of our bricks are durable against frost, built for strength and comply with the British Standard requirements. Whatever type of building you are constructing, we have the perfect bricks at affordable prices. We know that choosing the right brick for your building project is vital, which is why we stock a selection of bricks that will look fantastic and are easy to use. 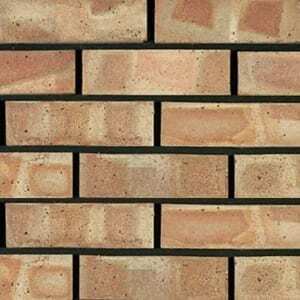 We are able to source and supply any type of building brick or suggest an alternative. For more specialised bricks, give us a call and we can source these for you at competitive prices, in a quick and efficient manner.